Obesity, High Blood Pressure, Diabetes, Cancer, Depression are some of the modern lifestyle diseases in today’s world. Read on to know more about the causes and effects of such life threatening illnesses in 2017. Society has come a long way over the past hundred years. With huge advancements in technology, our lives are undoubtedly better than they were in the past. However, with all of the new technology that has surfaced, the way humans live has changed substantially. Gone are the days where we would spend countless hours outdoors doing physical labor. 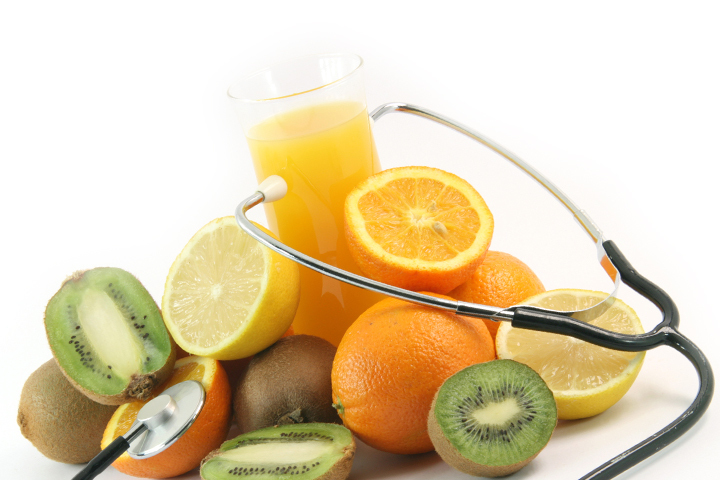 As a result of these modern lifestyle changes, numerous diseases have become increasingly problematic in our lives. Today we're going to look at some of the most common diseases that are a direct result of our modern sedentary lifestyles. Know more about diseases that can cause your life to change in 2017. One of the most obvious diseases that has become a major problem over the past 20-30 years is obesity. Not only is it something we can see, but it's a disease that affects nearly 35% of the population. According to doctors, it seems that the primary cause of the current obesity epidemic is a combination of poor eating habits and lack of exercise. Not only are people eating poor quality food, they're also sitting around at home watching TV and using the computer. 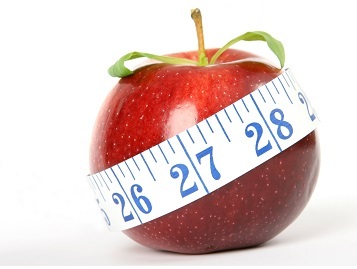 While obesity itself may not be life threatening, the diseases that it leads to often are. 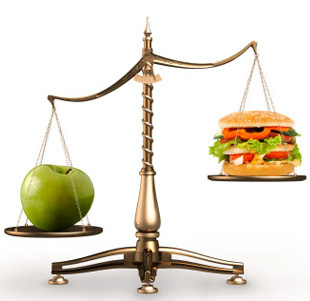 There are two major causes of high blood pressure - poor eating habits and stress. With today's modern lifestyle, both are increasingly common. Stressed out individuals, who are busy focusing on work and other endeavors often forget to eat right and spiral into bad habits, such as frequent visits to fast food locations. When combined with stress, this can lead to high blood pressure. While high blood pressure isn't something that will kill you, it can lead to heart attacks and other major medical issues. Fifty years ago, diabetes was a relatively rare disease. 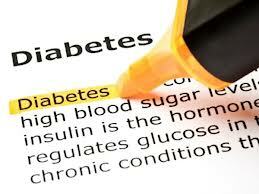 Type 1 diabetes was known to be a hereditary disease, and affected a relatively small portion of the population. It wasn't until the 1980's and 1990's when modern eating habits changed substantially that Type 2 diabetes became a major issue. Doctors have linked type 2 diabetes with sedentary lifestyles, as well as certain foods such as high fructose corn syrup and fats. Diabetes is an incredibly detrimental disease, in that it not only shortens the individual's anticipated lifespan, but it also impacts the quality of their life. There are many different kinds of cancer like cancer of stomach, brain, lungs and other organs. Doctors believe that certain types of cancer are genetic, and have absolutely nothing to do with the lifestyle of the individual; however other types of cancer have been directly related to certain habits. 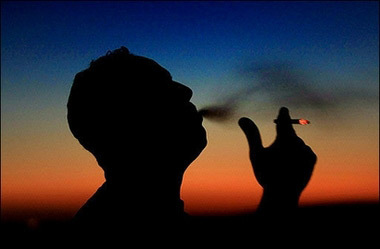 For example, the most common modern cause of lung cancer is smoking. Other cancers have been linked to lifestyle choices, such as colorectal cancer, which has been linked to poor eating habits. Cancer is quite possibly the most damaging disease on our list, because it is without doubt the most likely to cause death. Some doctors argue whether depression is an actual disease or just a situation where patients feel helpless. As a result, certain physicians feel the need to medicate their patients with anti-depression drugs, while others inform their patients that it is a self inflicted problem that they need to address on their own. 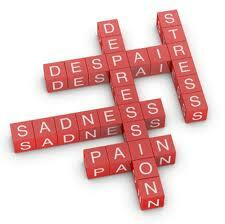 Either way, it is clear that depression is becoming a major issue with our modern way of life. One can also try alternative healing like rudraksh therapy, meditation to overcome depression. There are many factors that could be contributing to it, including stress, relationship troubles, poor eating and exercise habits or even the lack of social contact due to technology. Depression is said to affect 1 out of 5 people in North America, and doctors believe this number is on the rise. Overall, despite all of the advances that civilization has made in terms of technology, there are certain pitfalls that come with it. Technology has allowed humans to live less physically demanding lives, which has taken its toll on our health. 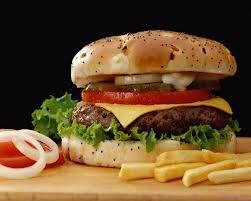 Furthermore, modern conveniences such as fast food have resulted in a huge array of diet related issues. If these issues aren't addressed, it's possible that humans will begin to see decreases in the average lifespan, along with other damaging societal issues. Health predictions for these lifestyle diseases help one to change their habits and thus improve their quality of life.